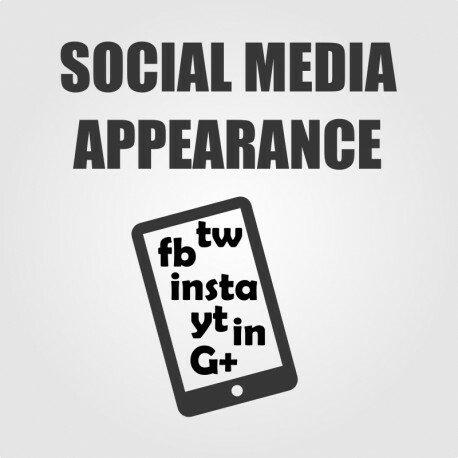 Facebook Fanpage, Twitter, Instagram, Google+ and other channels. If you sell your products or services online, one of the most important things beside the shop itself is interaction with your customers. Social media are not only a marketing tool but also important place to keep in touch with your customers. If you treat them well and show your engagement to make them happy they will return to you more frequently and recommend you to their friends. There is no better way of advertisement than this. We approach each case separately. Please contact us with a brief explanation of your business, the size of your fan base and links to social media channels you would like us to run in your name. We will set the price individually. Can we do something more? Contact us and tell what you need!